The Rubik's cube can be scrambled 43 quintillion ways and the competition to do it ever-faster is intense. The Current is having some fun with games looking at why a Cold War analog puzzle thrives in the digital age, and what we can learn from play. In a world of juggling emails, texts and social media, the rise of stress and anxiety seems to be by-products of our non-stop, connected world. How to combat the effects? Enter the world of games and play. Ian Bogost, Georgia Institute of Technology professor and author of Play Anything: The Pleasure of Limits, the Uses of Boredom, and the Secret of Games, tells The Current's Anna Maria Tremonti how boredom plays a role in fun. "In boredom there's a sense that you've expended the obvious capacities of your situation." Bogost says that boredom gives you two choices. One is to seek something else out. And the other is to pay attention to boredom as new terrain and go deeper. He sees boredom as necessary to pursue fun and says the experience of play is richest when you approach it with questions like, "What else is possible and how can I kind of collaborate with this object?" 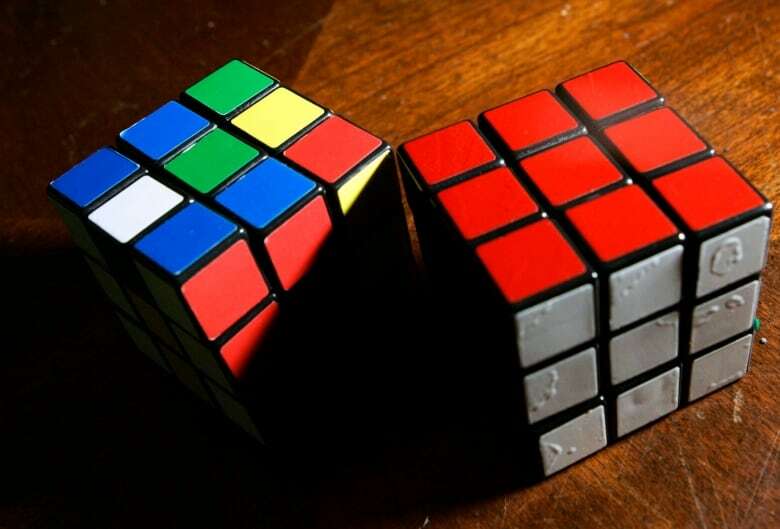 Since the 80s, the Rubick's Cube has become one of the most popular in history. And the colourful, cubic puzzle is staging a comeback with a growing number of people who are borderline obsessed with what they call "cubing." 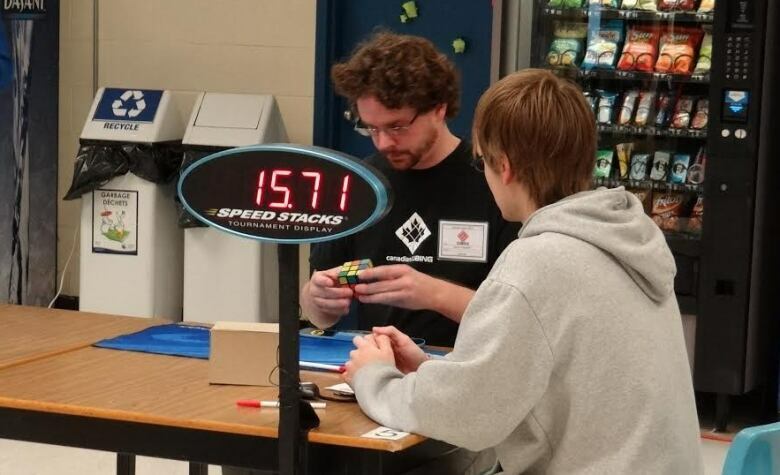 Ian Scheffleris a cubing competitor — competing to solve Rubik's cube puzzles in a competition of speed. Scheffler is also the author of Cracking the Cube and says the appeal the Rubik's Cube is partly because it's an analog activity. "I think it touches on something very fundamental to the human which is the desire to make order out of chaos." Scheffler shares his formula on how he approaches solving the Rubik's Cube. "The cube is so complex it's got 43 quintillion permutations that you actually never do the same solve twice ever just by definition."